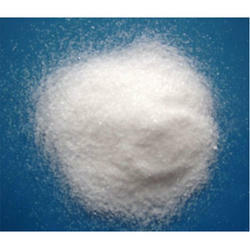 We are the leading supplier and manufacturer of Diammonium Phosphate. We entertain buyers from all over the world and bulk order quantity buyers are mainly preferred. We are offering Diammonium Phosphate to our clients. We are the leading entity in the industry, highly engaged in manufacturing the best quality range of Diammonium Phosphate. Diammonium phosphate (DAP) is the world's most widely used phosphorus (P) fertilizer. 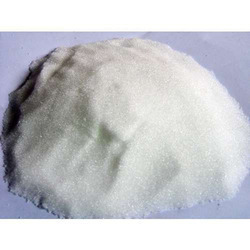 It is made from two common constituents in the fertilizerindustry and it is popular because of its relatively high nutrient content and its excellent physical properties.